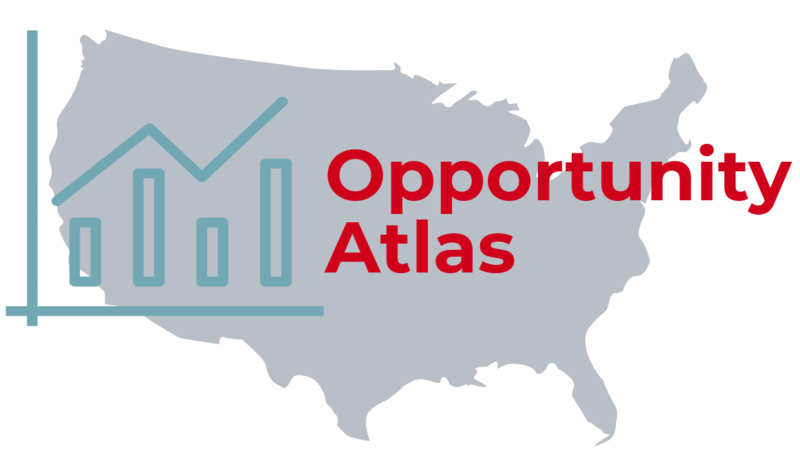 Opportunity Atlas is a new data tool available to tell the story of how social determinants of health such as parental income, race, and gender impact children’s outcomes in adulthood. Are their future earnings impacted? Do these factors impact their likelihood of being incarcerated? According to the U.S. Census Bureau, the Opportunity Atlas reveals that children who grow up just a few miles apart in families with comparable incomes often have very different life outcomes. For the first time, public access to highly localized data on social mobility is available through the Opportunity Atlas. The project is a U.S. Census Bureau collaboration with Raj Chetty and Nathan Hendren at Harvard University and John Friedman at Brown University. A link to the Opportunity Atlas is available under the Health Equity Data Resources section of SCHD's Data Resources page: https://www.scottcountyiowa.com/health/data-assessments/data-resources.